I know this is over a week later than it should be, and I’m sorry. 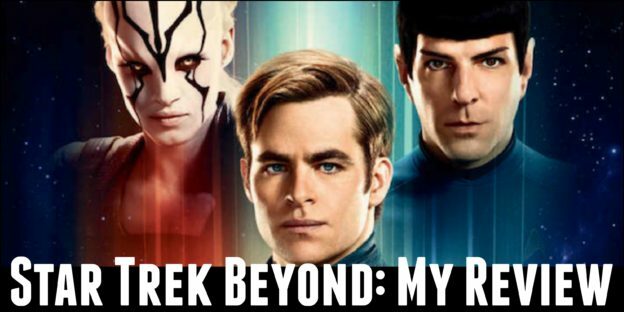 Star Trek Beyond hit theaters on July 22, and being a huge Star Trek fan, I should have been first in line to see it, and I wanted to be. There were a few things that kept me from seeing it right away, and then writing about it right after I saw it. OK, not a few things, but one thing, or one person. The weekend Star Trek Beyond came out was the same weekend that our sixth baby was born. So, I was a little busy, and as much as I love Star Trek, the baby had to take priority. Because of all of that, I didn’t even see the movie until last Tuesday. I had every intention of writing this post right away, but then life got busy. My day job wasn’t there to get in the way, but there is a lot to do when a new baby is in the house. Unfortunately, I feel like I am making a lot of excuses, but there you go. 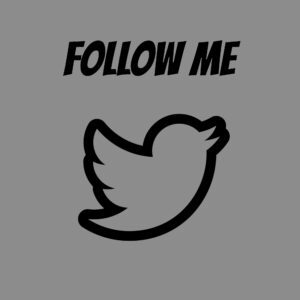 So, long story short (too late), I am finally getting to this post. Better late than never, I guess. I didn’t hate the first two “reboot” movies.They weren’t as Star Trek-y as I normally like my Star Trek to be, but they weren’t horrible films. In a vacuum, in a world where Star Trek had never existed, they would have been really great action movies. My preference is the prime universe over the Abramsverse, but I still enjoy the films, if that makes sense. There were more issues for me with Into Darkness than the first movie, but I think that had to do with my love of Wrath of Khan. If Cumberbatch had truly been playing a different character, and Khan was not in the film, I think I would have enjoyed it more. I had mixed expectations for Beyond. We had all read and heard a lot about what it was going to be like, and I wasn’t sure how excited I was about it. There were points in the production process, where they lost the director (was he fired, or wasn’t he?) and rumors that they were doing a total rewrite of the script, wanting the film to be more similar to Guardians of the Galaxy. Then they replaced the director with Justin Lin, who was best known for his work on the Fast and the Furious franchise. The last thing I wanted was for my Star Trek film to look or feel like a Fast and Furious film. 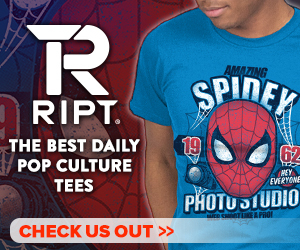 The truth is, stuff like this happens all the time in Hollywood. We don’t always hear about it, but this day and age, with all the media that is out there, we probably hear about it more, especially with big budget films. It’s still alarming. I still didn’t know what to expect. There was no doubt that I wanted the movie to be good. I wanted it to be better than Into Darkness. Unlike some others, I was not out there rooting for the film to fail. Fortunately for me, I felt like this film delivered. It was entertaining pretty much from the beginning, and kept me glued to the screen throughout. I liked the story. The idea of having the crew displaced from their ship and stranded on a foreign planet is classic and one of my favorite story lines. The stories where Kirk and Co. are facing impossible odds are the stories where these characters shine. That’s what this story delivered. The beginning didn’t waste a lot of time with introducing the characters, which was good because we already know the characters. We don’t need to be reintroduced to them. It seems to get right into the main part of the story, introducing their mission and sending them right out. I loved that. It seemed to flow really well for me. This contributed to the other thing I really loved about the pacing of the story was that the run time of the film was only two hours and two minutes. I say only, and it’s still two hours long, but that is relatively short in our world of mega blockbusters. By comparison, Captain America: Civil War was two hours and twenty-seven minutes. Batman v. Superman was a sometimes painful two and a half hours. In other words, I didn’t have to spend half my day at the theater to enjoy this movie, and it didn’t have any boring parts. 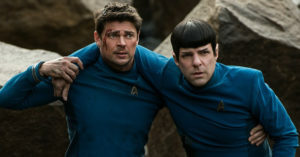 This could have been called Star Trek: Spock and Bones’ Excellent Adventure. There was a good portion of the film that focused on these two characters and their interactions, and it was awesome. The chemistry between the two was better than it has been in either of the previous two films. Star Trek, classic Star Trek, was always about the big three: Kirk, Spock and Bones. The other main characters were secondary to those three. In the previous two movies, the big three revolved around Kirk. There was a relationship between Kirk and Spock and a relationship between Kirk and Bones, but nothing, really, between Spock and Bones. They were like friends that hung out as a trio, but Spock would never hang out with Bones if Kirk wasn’t there. I hear that’s how it works in a group of friends sometimes. I don’t know, because I’ve never had that many friends at one time. The Bones/Spock relationship was the highlight, but I feel like overall, the chemistry between all the crew members was improved in this film. It was sad, though, every time Chekov had a funny moment. Knowing he will not be back, at least not portrayed by Anton Yelchin, was really tough. He had some spectacular moments in the film as well. One of the biggest reasons I go to a movie like Star Trek Beyond is to be entertained. I call it the fun factor. Was the movie enjoyable? Did it put a smile on my face more than once? Were the funny parts funny and the emotional parts emotional? I’m not a film critic. Instead, I am just a guy who likes movies and wants to be entertained. 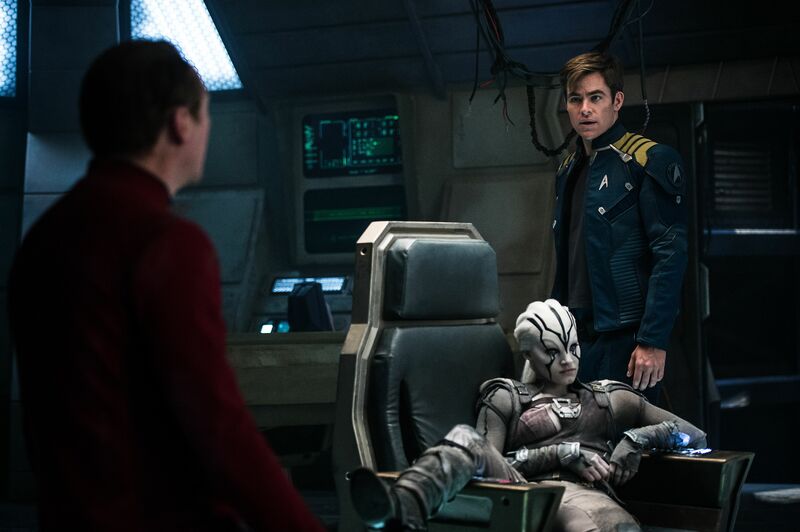 How did Star Trek Beyond do with the fun factor? For me, it performed very well. I really enjoyed it. I would say, out of the three reboot movies, this was my favorite. Before it came out, I wondered about how the franchise would continue post JJ Abrams. After seeing the film, I feel like it is headed in a good direction. Whatever the fourth film will be called, I am hoping it will be more of what we saw in Beyond. I would absolutely recommend this film. 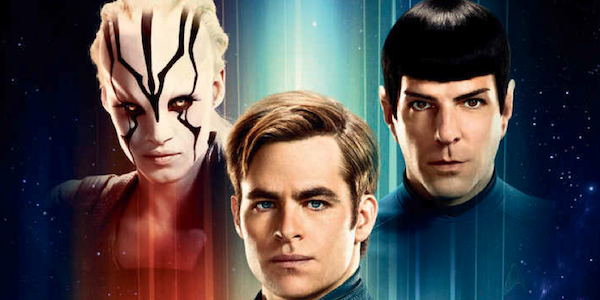 What did you think of Star Trek Beyond? Did you enjoy it, or was it a waste of time? 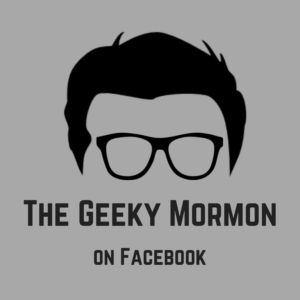 Let us know in the comments below, or you can email your feedback to me directly at thegeekymormon@yahoo.com. This entry was posted in Warp 9: All Things Star Trek and tagged Star Trek, Star Trek Beyond, Star Trek films on August 1, 2016 by Jake Dietz. Great Review and congratulations on the new baby!